Details: Dalitso was identified by Bruce Hanlon, a professor at Malawi Bible College (and Massachusetts native), as an exceptional student that God was using on the campus and in local churches. GNBC helped support Dalitso’s education at MBC. 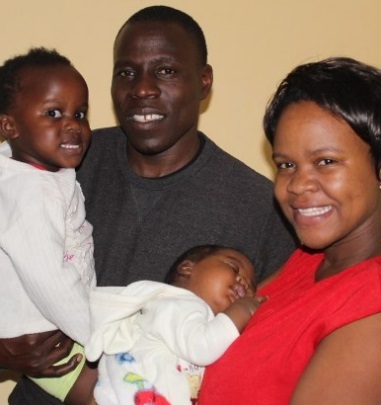 Upon graduation with a Master’s Degree in Ministry Leadership, Dalitso and his wife, Eve, continued their work in evangelism, church planting and teaching disciples in local villages. 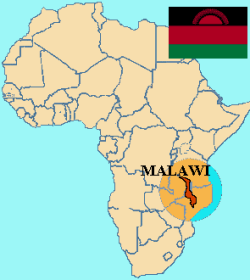 Dalitso is also currently serving as the Academic Dean at Evangelical Bible College of Malawi. Pray that the Lord will enable us in His providing grace to purchase the land offered by the chief. Pray that the Lord will continue to bring many souls to himself through our church. Pray for ministry direction for next year. Pray that the Lord will continue to sustain and provide for our growing family in years to come. Currently GNBC provides 90% of the support for Dalitso and Eve.